Yay!! Annie, I can't wait for this video... I keep thinking, I wonder when she's going to make a video on that gorgeous curly hair? Lol. Also, congratulations on your graduation!! You must feel so relieved and proud!! I can't wait to see the video. 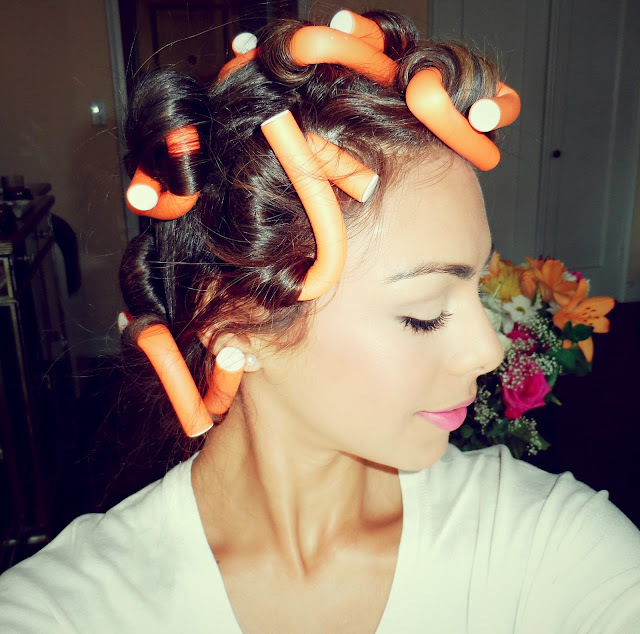 I have those types of curlers (that I share with my sisters) but I am not so sure how to use them! I have naturally curly hair, so I thought they'd help control the curls a bit without a lot of fuss, but I always end up looking like a frizz ball or Shirley Temple! ANNIE! :) I cant want for your video! I miss them ahaha. Congrats on your graduation! I love you!!! I've missed you soomuch annie! hope you give us a little update on how you are doing!! i will try to buy it online! can't wait to see the final result. Hi Annie! I been following you for a couple of months now and really like your videos and your personality, you seem so relaxed and down to earth! - in harmony! And I think it was so fun to see the "vill man vara fin får man lida pin" sentence since Im from Sweden, have you been here visiting your relatives sometime? Ska man vara fin får man lida pin ;) Haha! Massa Kärlek from Sweden! 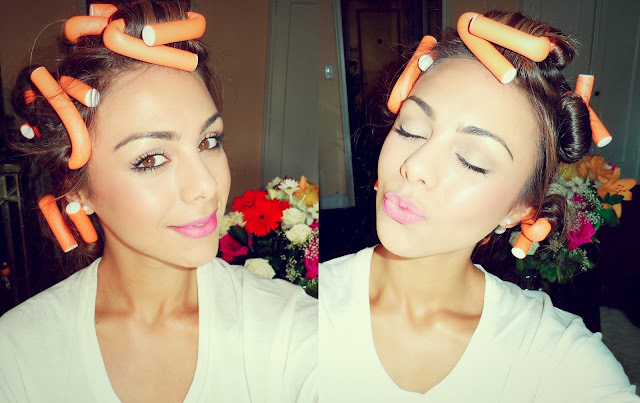 haayyy i reaaalllyyy reallyy love ur hair and also ur blog. u are soo beautiful :))) im follooowing u noow ! !